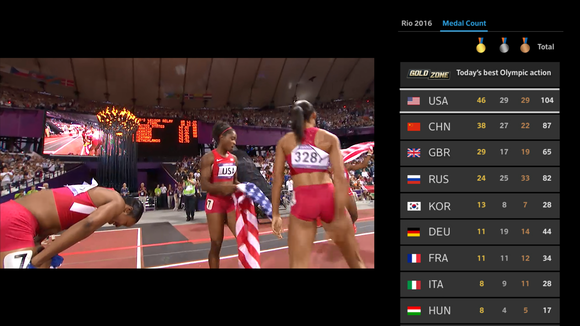 With metadata galore, and on-demand coverage of star athletes, X1 is a worthwhile upgrade for Olympics addicts. 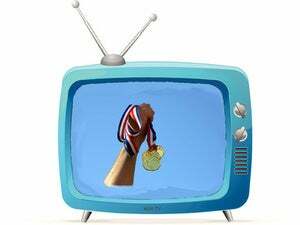 If the package Comcast and NBC have put together for the 2016 Summer Olympics is any indication, the future of TV sports coverage will be a slick melding of the traditional program guide and modern web technology. 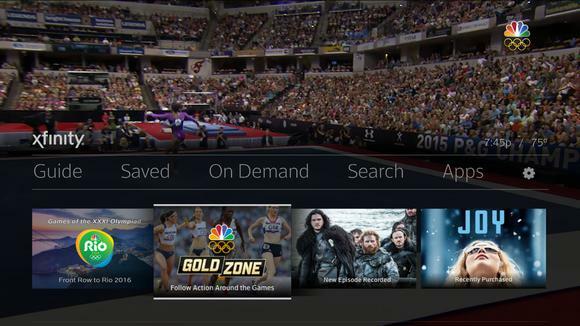 Comcast's new interface has been in development for a while, as sports fans with X1 set-top boxes probably already know; but if you only recall the revolving blue grid of the past, it will surprise you. In a recent demo in San Francisco, Comcast demonstrated a new interactive feature that allows fans to track the performances of 300 of the more popular athletes. There are also sections for medal counts, countries, and more. Fandom has never been easier. 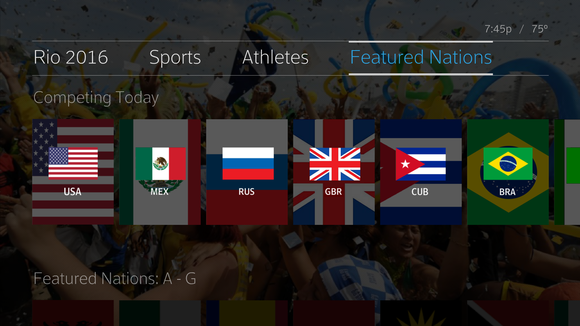 And let’s face it, not everyone is into synchronized swimming or boxing or field hockey, so X1's divvying up of content by sport makes it far easier to find the Olympic coverage you seek than simply clicking on "Olympics" in an old-school grid. See which country is rocking it in Rio with the medal count sidebar. Giving the customer easy access to what they want is never a bad idea, and X1's divide-an-conquer strategy seems an especially good match for a dense, but varied event such as the Olympics. Voice navigation vocabularies have been specially beefed up for the event as well, so you won’t get “Insane Dolts” when you mutter “Usain Bolt” into the remote. Having been privy to the spectacular use of the web by the Canadian Broadcasting Corporation for the 2014 Sochi Winter Olympics, I was hoping for the same ability to move backwards in time from the present to the beginning. That allows you to watch all the previous action in a sport you just realized fascinates you. That’s not available, unfortunately; you get only on-demand replay, which will at least let you catch up on at least the big events. Maybe next Olympics. For now, you can set your recorder to capture everything from a sport you already know you’re interested in. That's likely enough for most viewers. No matter your country of origin, if rooting for your neighbors isn't in the cards, you can tailor coverage to your true allegiance. 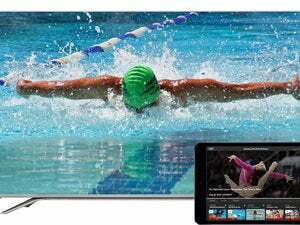 Comcast will deliver more than 6000 hours of Olympic action via its X1 platform over the course of the games, including live, on-demand, and web-streamed content. There will be a lot to watch. If you were waiting for an excuse to upgrade your old set-top box to the X1 platform (it's a free upgrade), this is probably it.